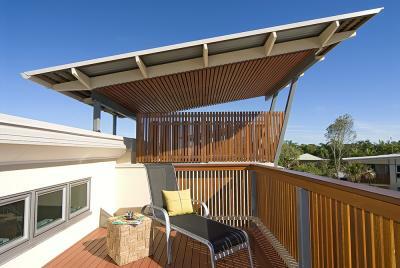 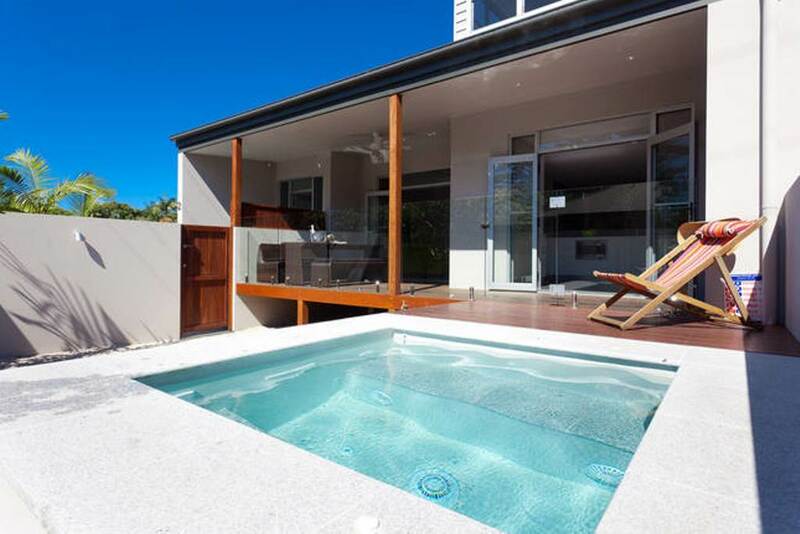 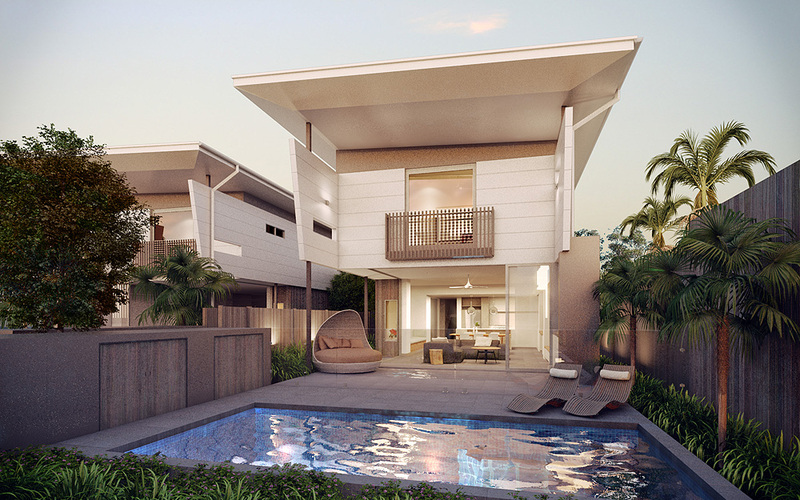 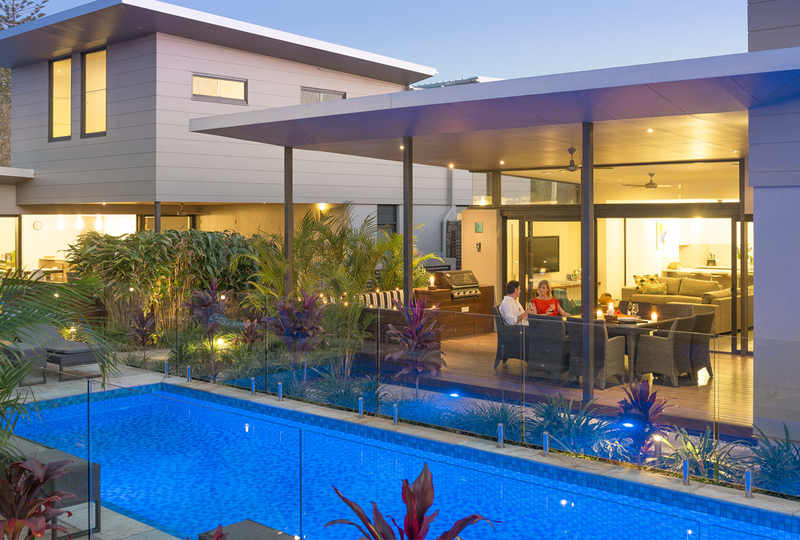 Byron Bay Accom has a wide range of luxury properties ideally suited for couples and families alike. 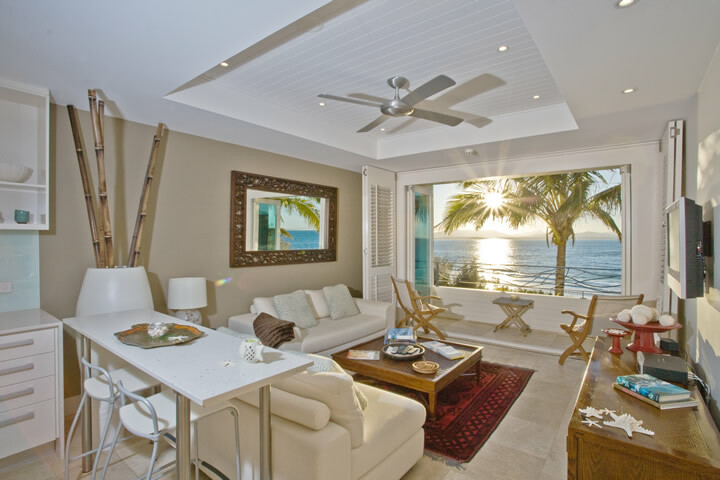 Our options include luxury apartments, beach houses, holiday homes and resorts. 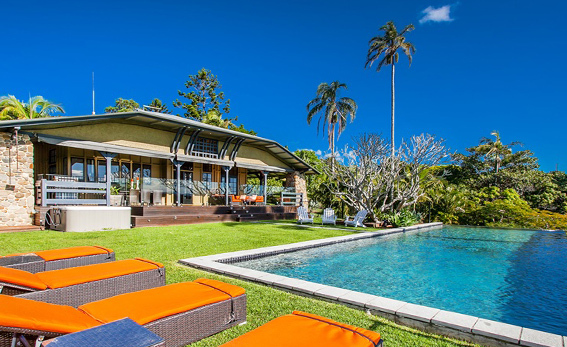 We have several luxury properties in various locations around Byron Bay, such as Wategos Beach, Belongil Beach, Tallow Beach, the Hinterland. 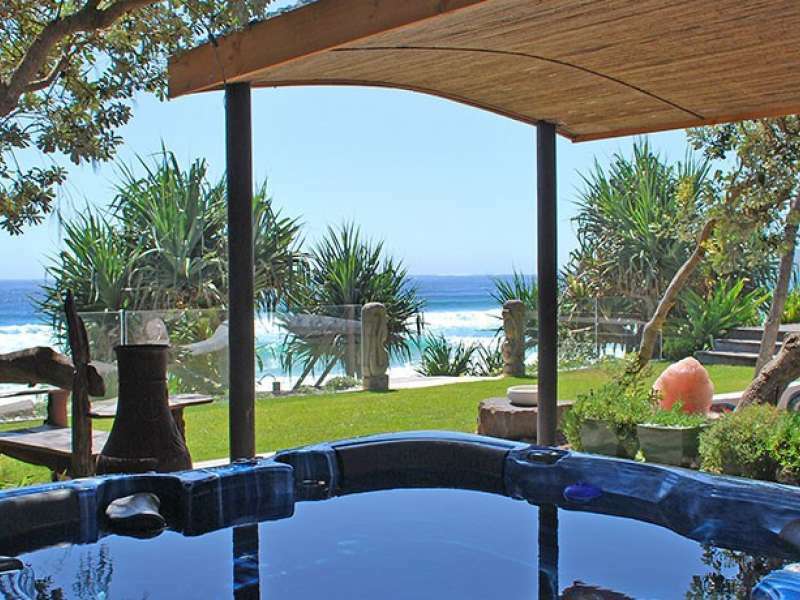 To find your ideal luxury accommodation, use the search box on the left, selecting advanced search and then Luxury from facilities types. 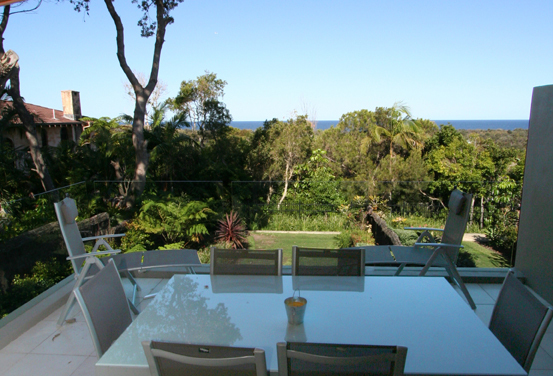 You can book online or call us on 02 6680 8666 if you would like us to look for options for your Byron Bay holiday. 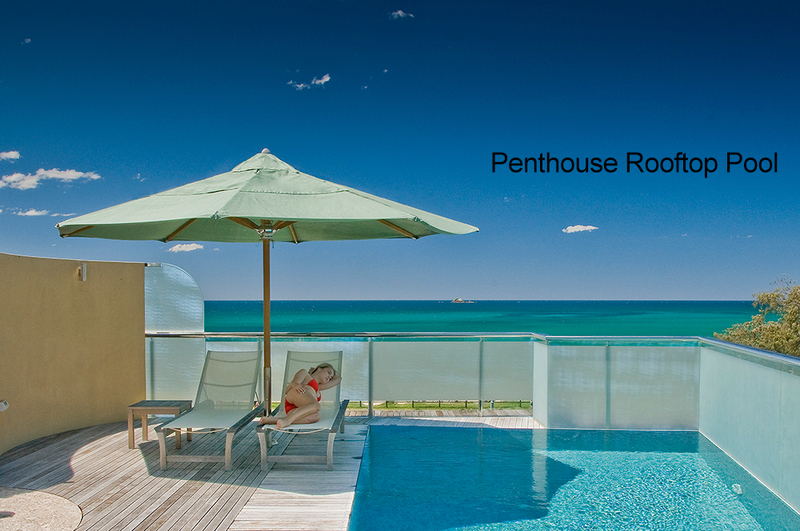 Our office is open 7 days a week. 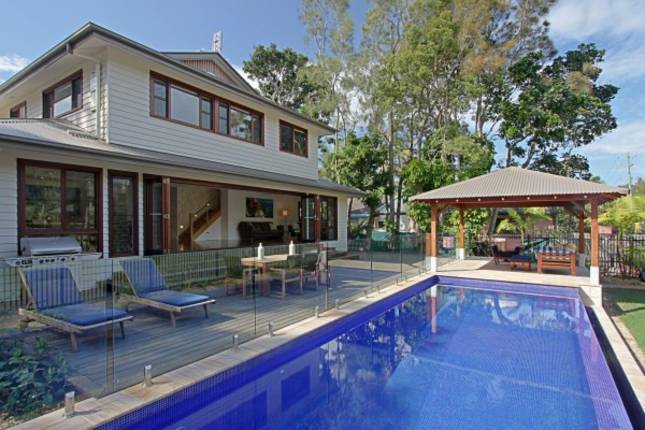 Here is a selection of our luxury properties. 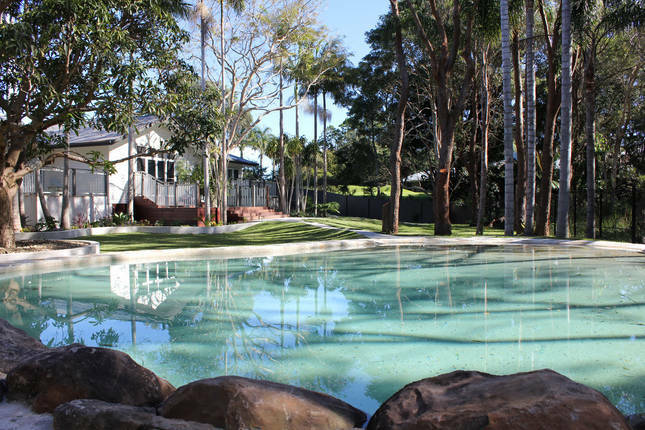 They often come equipped with air conditioning, gourmet kitchens, pools, and spas. 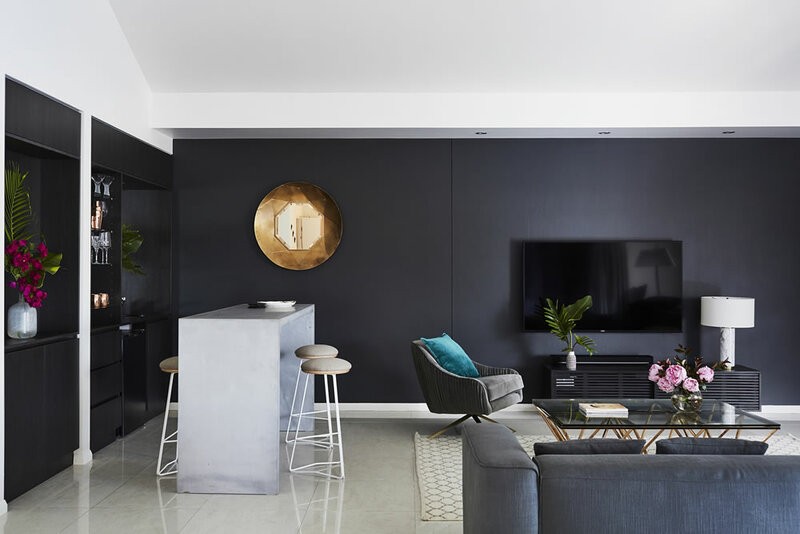 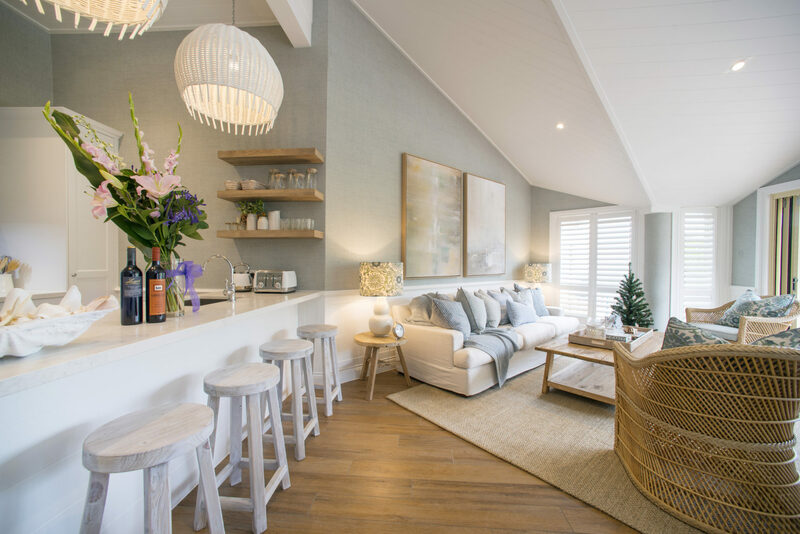 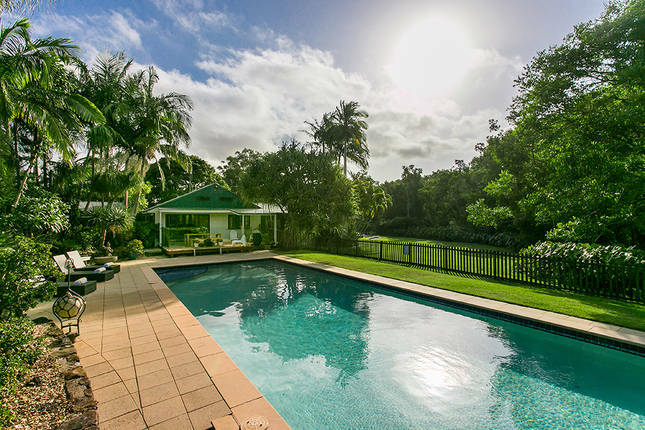 Our properties are located near pristine beaches or nestled in the Byron Bay hinterland and offer privacy and exceptional outdoor entertaining areas.